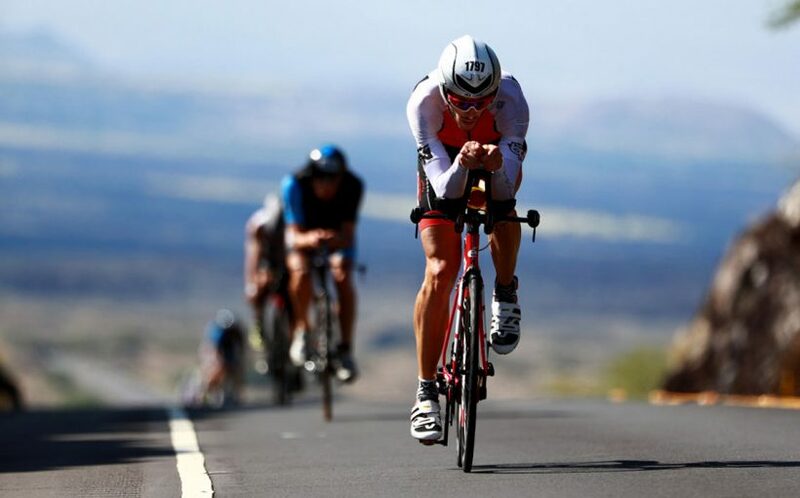 Did you know that the IRONMAN is one of the toughest triathlons in the world? The world championship takes place in Hawaii, where it began in 1978. The IRONMAN is held in different cities around the world, in which athletes qualify for the world championship. This competition consists of swimming 3.8 km (2.36 m) in open sea, followed by 180km (111.85 m) by bike and ends running a marathon of 42.1 km (26.16 m) in a single day. Every year in Catalonia, the IRONMAN Barcelona takes place. National and international athletes attend it to compete and be qualified for the world championship. The competition begins and ends in Calella on September 30th, 2017. 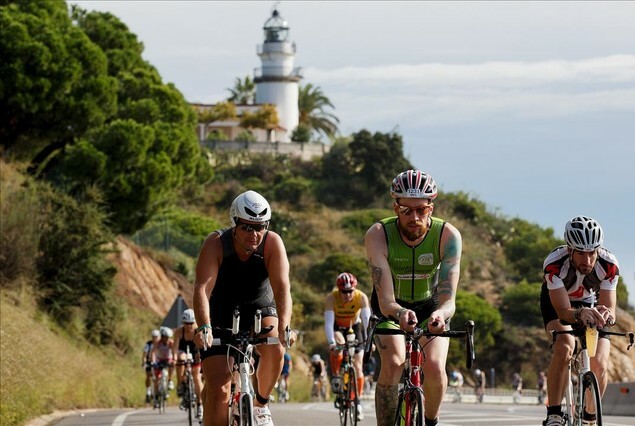 Due to its facilities and easiness to organize this type of events, Calella becomes a Sports City where many athletes come to train throughout the year. 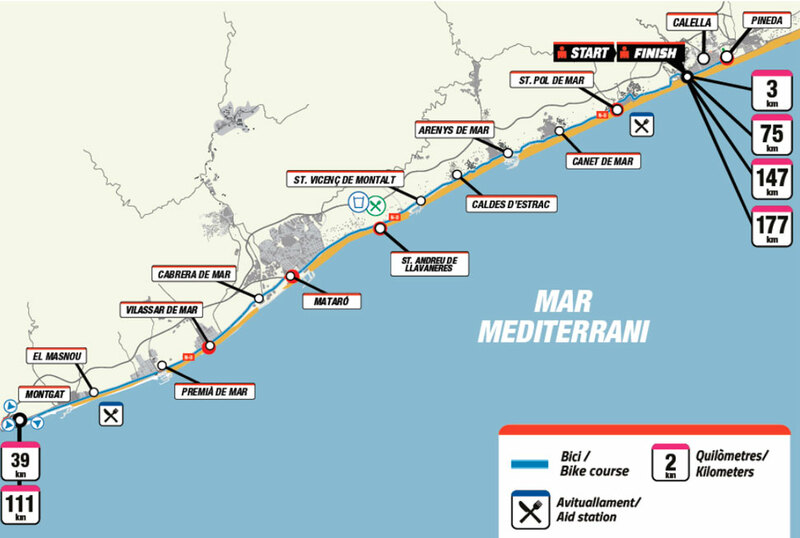 The triathlon runs along the entire region of the Maresme, from Mongat to Santa Susanna, having its central point in Calella. What kind of disciplines are performed at IRONMAN Barcelona? Swimming: 1 lap x 3,800m (12,467 ft). This is the first part, and it takes place on the beach of Calella. At 8:15 AM the signal is given and about 3,000 triathletes dive into the water. This is the shortest IRONMAN part and it lasts about 2 hours. 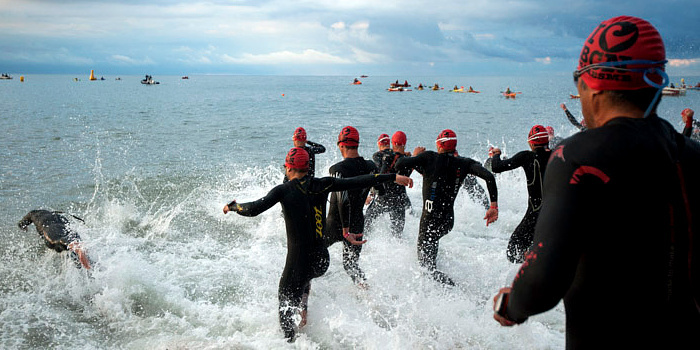 Athletes swim in the open sea. Cycling: 2 laps between Calella and Mongat and 1 lap between Calella and Llavaneres. The tour lasts approximately seven hours. 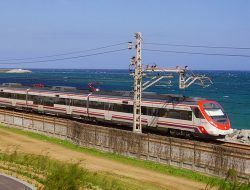 It begins in Calella and runs along the entire Maresme coast passing through different locations such as Arenys de Mar, Mataró or Premià de Mar. Running distance: 3 laps x 13.5km (8.38m) + 1.6 km (1m). This is the last and hardest part. Athletes have already spent a lot of energy and their only ally is endurance and motivation. 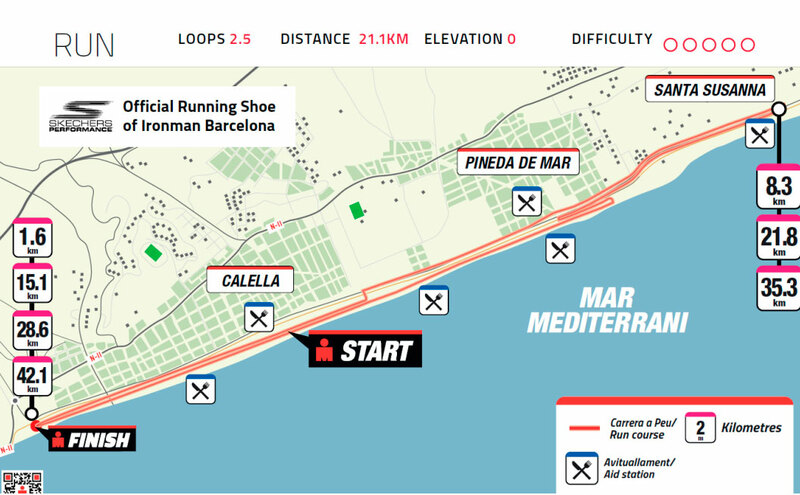 The foot race takes place between Calella, Pineda de Mar and Santa Susanna, along the Maresme Coast. Calella stands out for its proper sports facilities for this type of events; its view to the Mediterranean Sea offers a great variety of practice of water sports. The days before and after the event, Calella offers many leisure areas where you can shop, enjoy Catalan Gastronomy or relax on the beach with a cocktail by the sea. 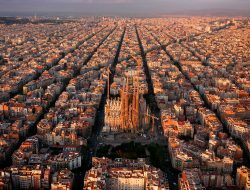 Where to stay for IRONMAN Barcelona? 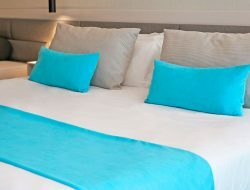 Hotel Volga is located in the centre of Calella, 5 minutes away walking from the train station and close to the city’s touristic attractions. This hotel is close to the Swimming-Competition Start and to the Bike Park of IRONMAN. Kaktus Playa Hotel is in front of the IRONMAN Barcelona finish line. The beach is a-5-minute-walk away and has a gym and a spa. Both hotels offer specialized menus for triathletes. 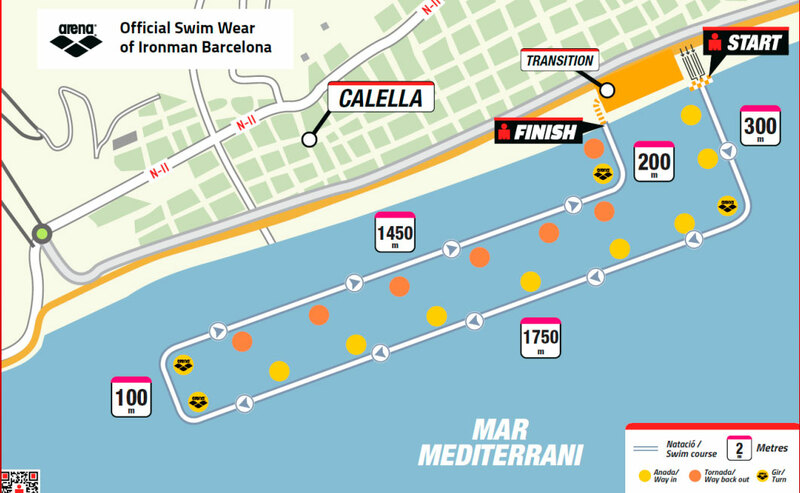 Finally, you will find below five tips to make your stay in Calella easier if you come on the Ironman dates. Come to Calella by public transport. That day a lot of streets will be blocked and I advise you to come by train as the station is very close to where the IRONMAN Barcelona takes place. Book your accommodation in advance. 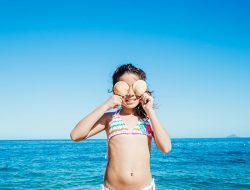 If you plan to spend a few days in Calella on these dates, it is best to book in advance. 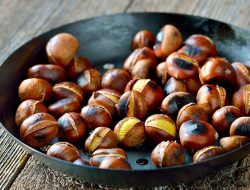 The price for these dates may be higher than usual. Athletes usually book a year in advance, once the date of the following year event has been confirmed. Fill your backpack correctly. September is still quite hot, so I you are advised to bring sunscreen, hat, sunglasses, soft drinks, something to eat and comfortable shoes. 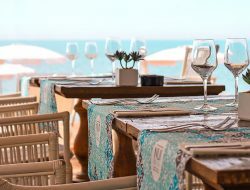 Book a table at a Beach Club. It is absolutely cool to watch the IRONMAN from a Beach Club in Calella. I advise you to do it from NUI Beach, where you can see the competition as the athletes pass running in front of the beach club. Another place from which you shouldn’t miss IRONMAN is Bahari Club, next to IRONMAN Village Expo, where you will find the best brands specialized in triathlon.